I am obsessed with home decors and I constantly try to improve my home with new decor ideas. I feel we all need to keep up with design trends to make our home look beautiful. Our surroundings helps in improving our moods so it is really important to pay attention to our home. 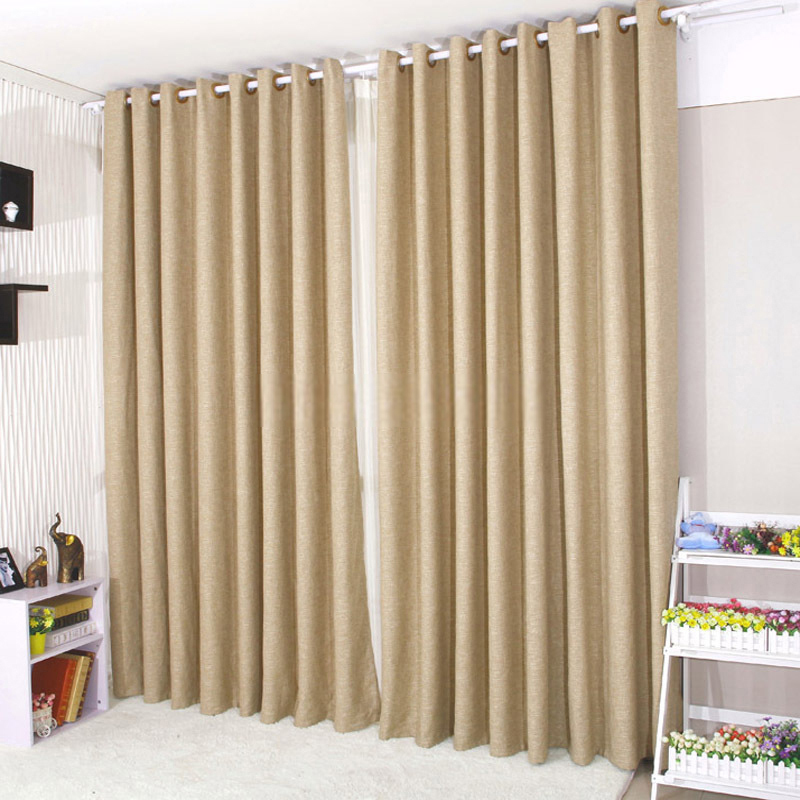 Curtains plays an important role in completing transforming our spaces in our home. We need to select curtains which matches are home interiors well. At Curtainsmarket.com we can find unique curtains in all patterns like floral, striped, polka dot, plaid, nautical, star, geometric, cool, animal and solid. Not just this, at curtainsmarket we can choose Modern Curtains by fabric, occasions,color and features. For example, we can find curtains in lace fabric, sheer and polyester and faux suede. I have these type of modern curtains in my bedroom. The dark green color is suitable for modern decoration style. These curtains has a good vertical sense and color fastness. 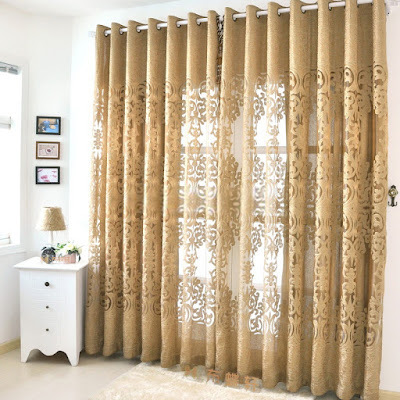 These dark gold curtains look elegant and luxurious. The sheer style and cutting motif technology makes the patterns look more beautiful. For all my readers, I have a special discount coupon code which is "curtainsmarket". Using this code you can get $3 off !